With Easter coming up Church cleaning is scheduled for Saturday, March 28. Time for the clean-up will be advised in the next few days. Brother Knights we will require your support for the Holy Week and Easter Masses for ushering and crowd control. Bro. Stephen Harvey, Church Director will be looking after the above two tasks. Our Fraternal Activity Night (FAN) event was attended by over 67 knights and guests. This event also doubled up as a membership drive for our council. Since this event, we have interviewed four candidates, two have been exemplified on Feb 28 and we have two transfers. CBS Blood Donor Clinic held on Feb 21. 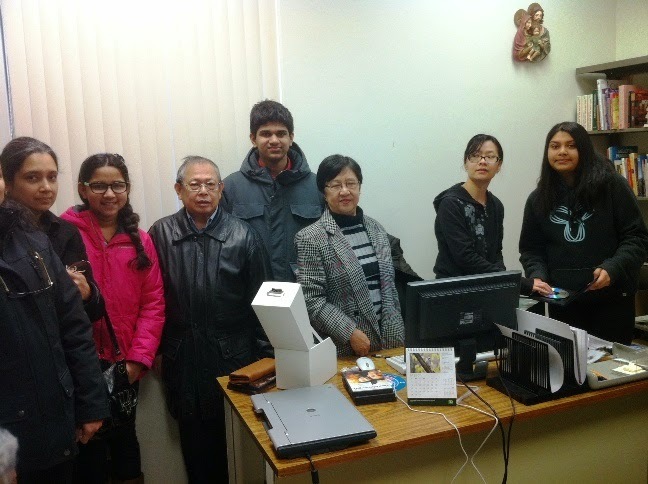 Despite the inclement weather, the hard work of our brother knights in canvassing donors paid off. We had 55 people visit the donor clinic of which 43 were successful in donating their blood. 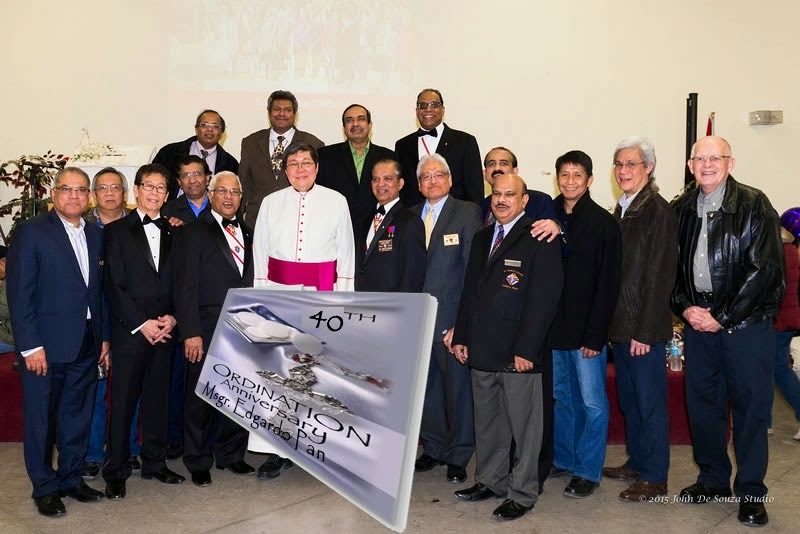 First Degree Exemplification on Feb 28. There were 11 candidates of which 2 were from our council. Feedback was great which comes as no surprise with our super First Degree Team headed by IPGK Joseph Remedios and his team. 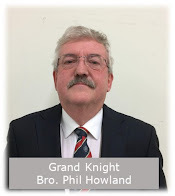 Thank you First Degree Team, to FBA Alan Pires who is also our membership director and to the knights who sponsored the candidates. 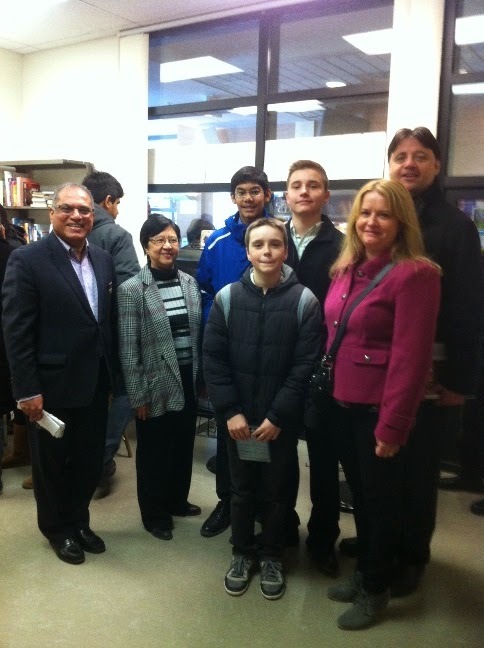 In addition, we have also sent the photos to the KOC Ontario State web site. Please go tohttp://www.ontariokofc.ca/?page_id=5557 and click on Friday File. You will find many council photos for various events there for 2014 (check monthly pages) the current year. All, great team work and camaraderie and thank you for your continuing support and volunteer work for our council. St. Francis Xavier Resource Library which has been supported by the council, is looking for any donations in cash or in kind of books and CDs to stock its library. Should you wish to donate, please contact Bro. Francis Ho and/or Alice Lim via the parish office. On Saturday, February 21, despite the inclement weather, we conducted the council’s first blood donor clinic for 2015 and the second for the council’s fraternal year 2014-15. Bro. Priyal (Chair for the event) and Bro. Sunil who has been associated with this project since its inception, ensured that all went well during the course of the day. They were ably supported by a number of brothers who came early to set-up the hall for the clinic. Although we had over a 100 donors who had signed up, 57 donors turned-up braving the weather conditions with 43 being successful in being able to donate and thus meeting our expected target. A number of the donors, who could not make it to the clinic in time, were directed to the CBS Heartland clinic with the council getting the credit for it (the Heartland numbers are not included). With 43 donors being successful this equates to providing blood to 129 patients, to local hospitals in the Mississauga area. 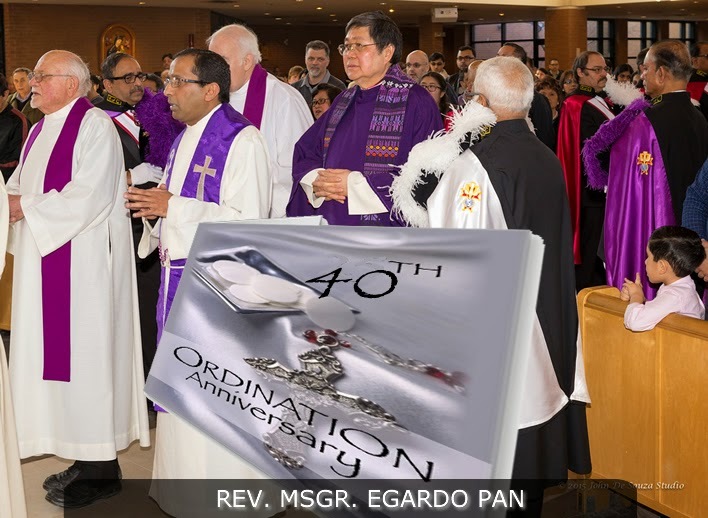 All of this would not have been possible without the support of your strong and continuous volunteering efforts and support over the weekends for the sign-up campaign and the pulpit talk, which generated a lot of interest and sign-ups. Thank you Bro. Priyal and Bro. Sunil and to all the brother knights, for your support and assistance for this worthy event of our council. 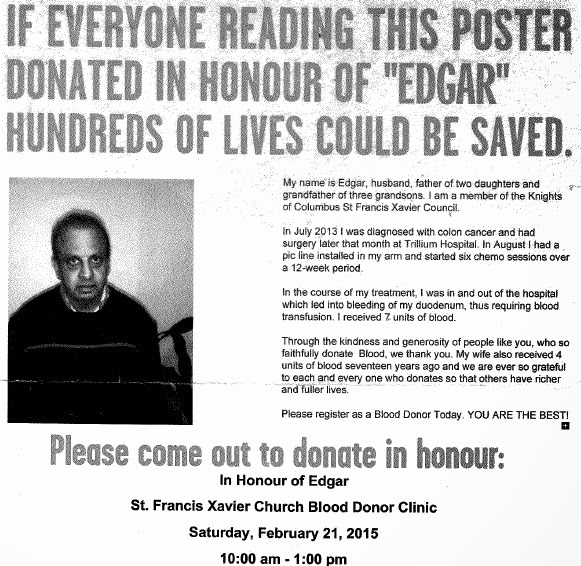 Last but not least, for this blood donor clinic, Bro. Edgar Dias, who is an honorary member of our council (over 25 years being a knight), was our star for the storyboard. Attached please find the flyer that we have used for this event. Thank-you Bro. Edgar and family for agreeing to do this for our council. 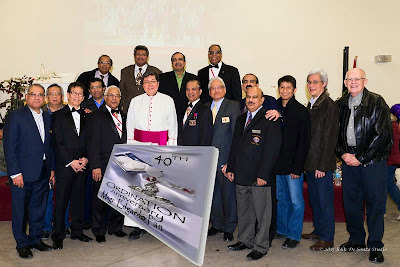 First Degree Team of St. Francis Xavier Council 12067 - 8 years and going! 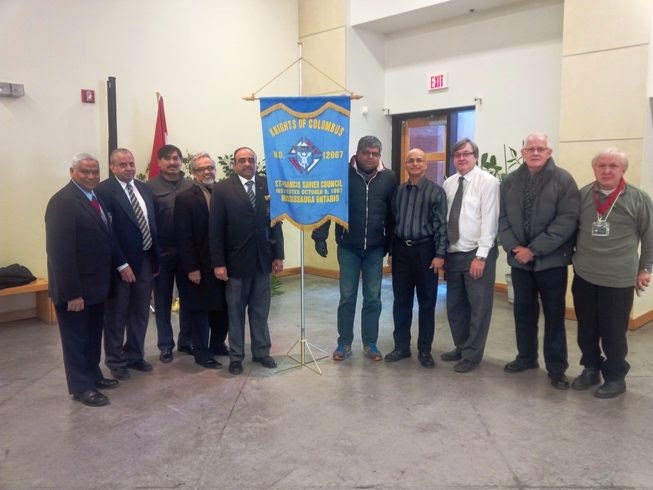 First Degree Team of St. Francis Xavier Council 12067, District 102-Mississauga. DD Joe Zielinski and Degree Captain Joseph Remedios along with his team. The team has been together for 8 years.